New Mixtape - @DIRTY_Da_Don "Project Legendary Reloaded"
Dirty Da Don is reloaded and back with his brand new mixtape. "Project Legendary Reloaded" finds Dirty delivering 21 tracks of hard hitting material. Legendary, is an understatement as the AMN representative's project boasts posthumous appearances from both Tupac and Pimp C. Handling the bulk of the heavy lifting Dirty still enlists the help of his team the Bad Azz Project Boyz to make this release fully loaded. 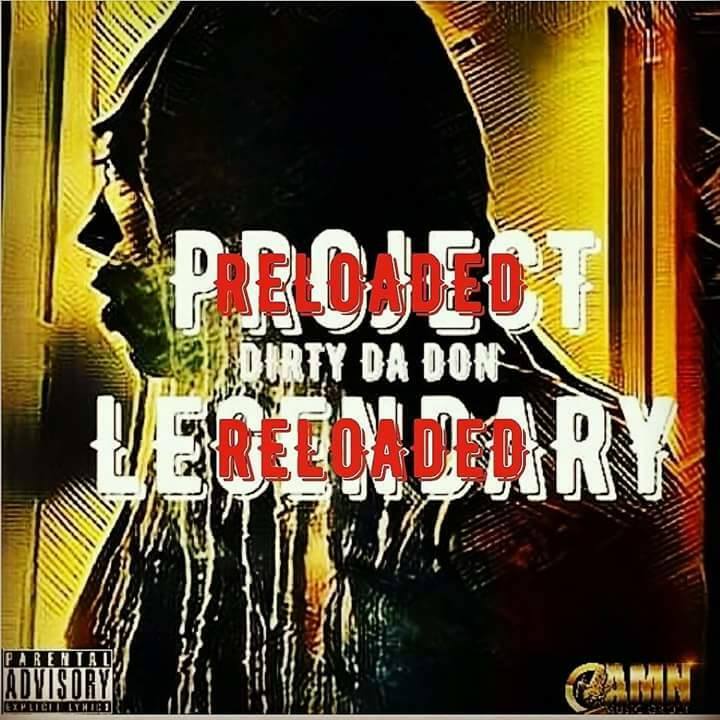 Catch Da Don on all your favorite social media sites and stream or download "Project Legendary Reloaded" below.